Have you noticed more hikers on the trails these days? According to the Sporting Goods Manufacturers Association, 33.4 million people hiked in the United States in 2011. 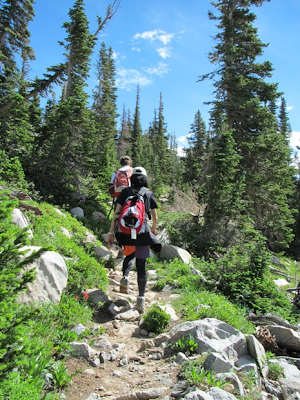 And, hikers want to know what gear to purchase, how much water to carry, which snacks to bring, which trails to hike, and what the benefits are. This month, both Fitness Magazine and Zeel.com published articles entitled Take a Hike!